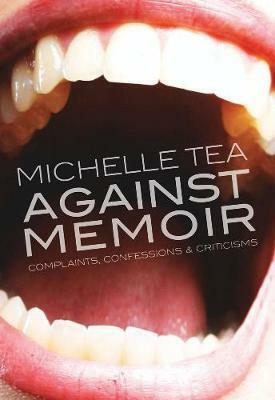 A collection of essays from the remarkable Michelle Tea, author of Black Wave. The razor-sharp but damaged Valerie Solanas, a doomed lesbian biker gang, and teenagers barely surviving at an ice creamery: these are some of the larger-than-life, yet all-too-human figures that populate Michelle Tea’s excavation of America’s fringes. In documenting their lives, she reveals herself in unexpected and heartbreaking ways, telling the stories most people try to forget.